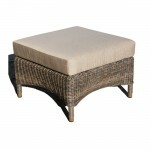 This beautiful lounging armchair and footsool guarantees hours of relaxing indoors or outdoors in total comfort. 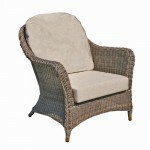 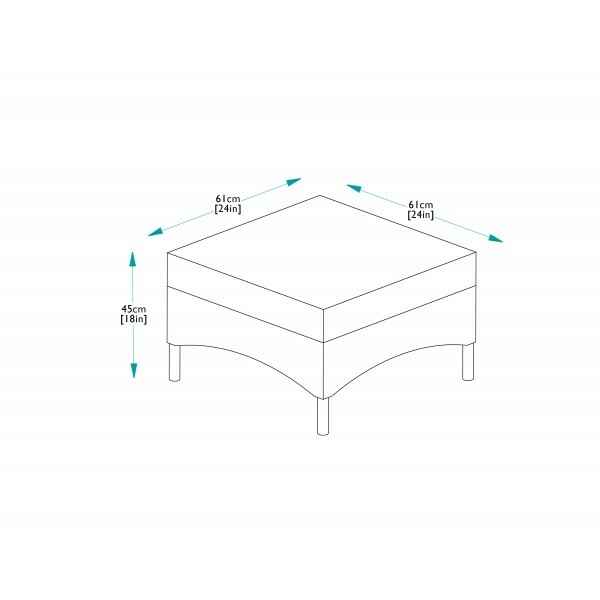 The furniture is made to the highrest standards and will continue to look good year after year. 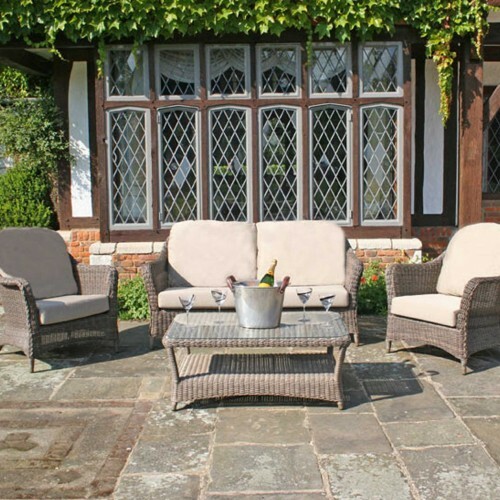 The sumptuous fully waterproof beige cushions. 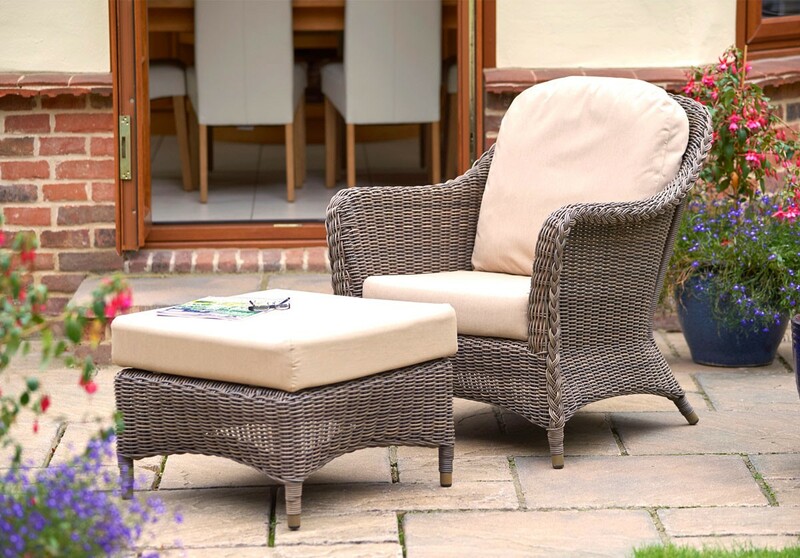 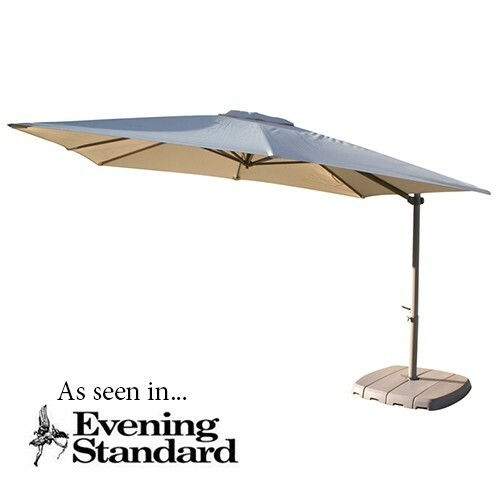 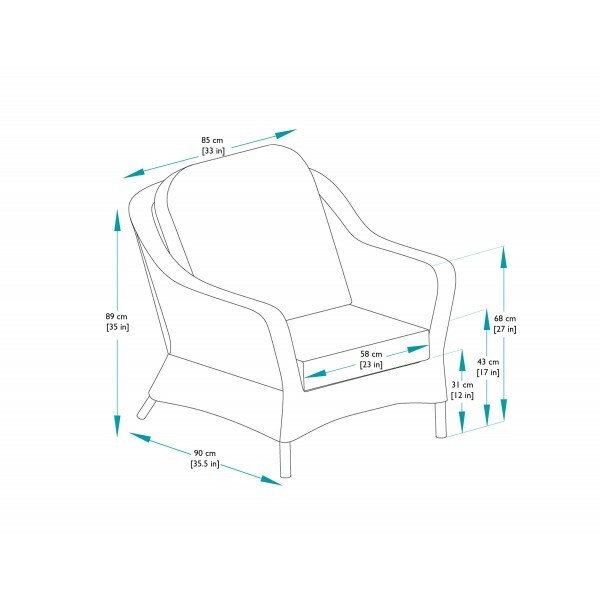 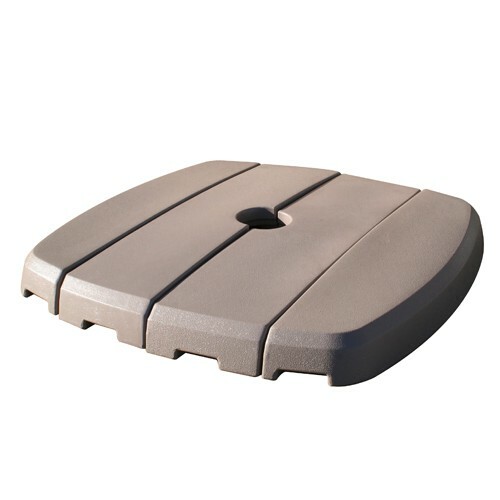 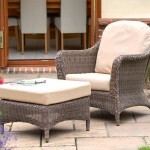 (Waterproof cushions ) means that the furniture and cushions can stay outside in all weathers. 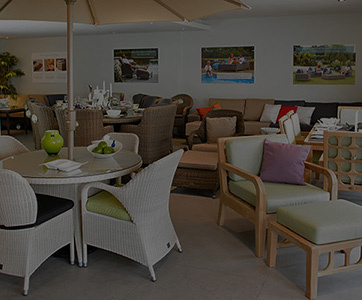 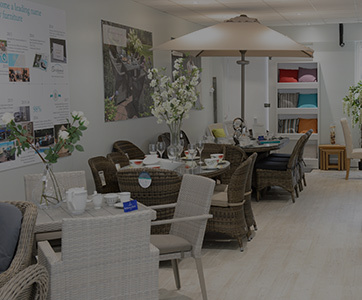 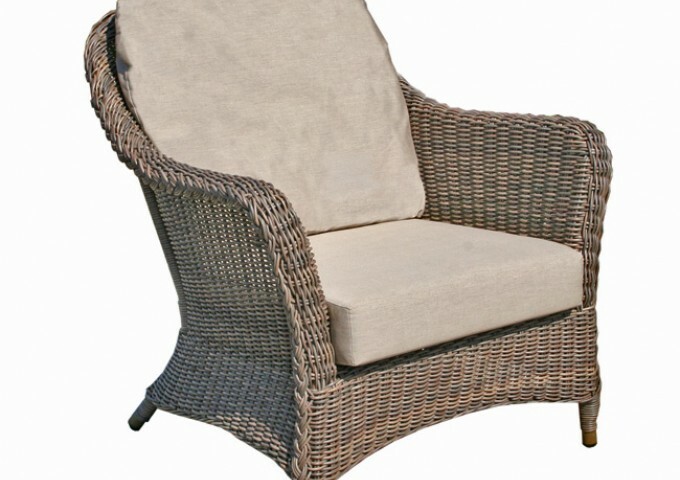 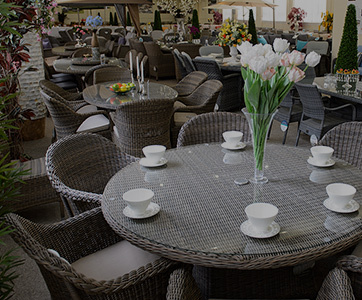 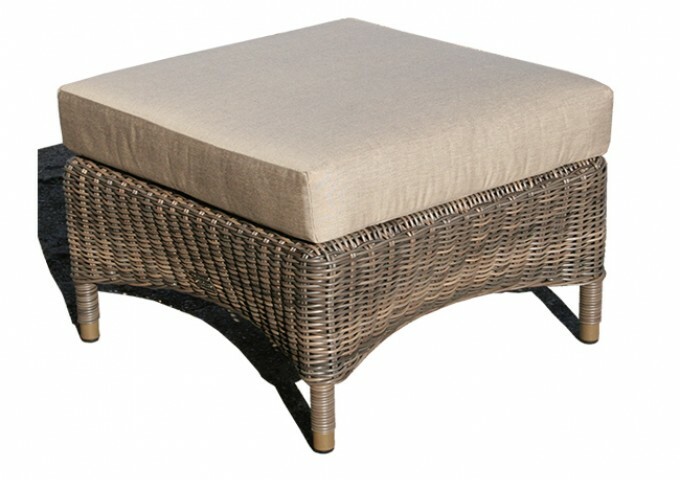 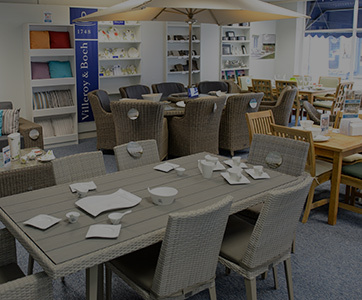 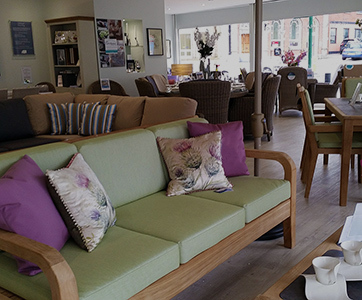 The furniture is manufactured using only the finest all weather rattan material over substantial aluminium frames, making it ideal for use in all climates.